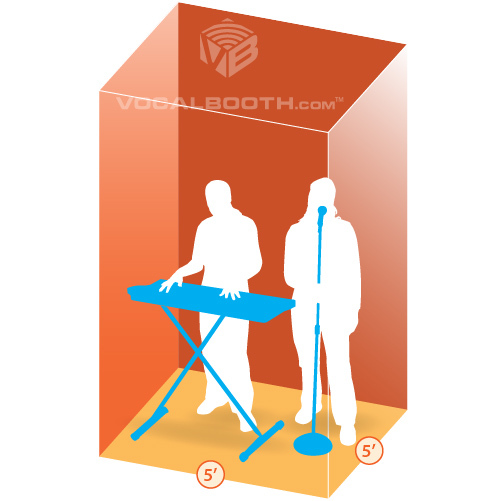 How Big of a VocalBooth Do I Need? 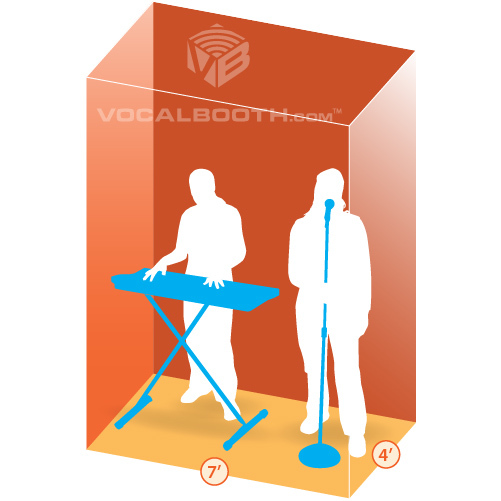 We can recommend the size of a VocalBooth but it’s best for you, the end user, to decide for yourself what your requirements are. We encourage you to mock-up a space to the size that will accommodate your needs both for quantity of people and equipment. The Diamond Series shape is a little trickier to mock-up but can be done by knowing the dimensions of each size—the 3, 5, 10 and 14 Carat (see chart below). 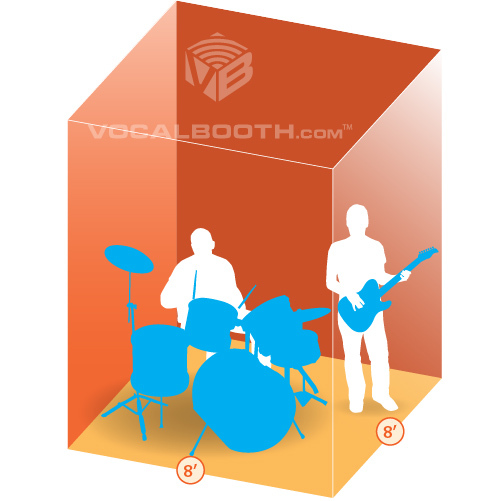 To mock-up a space to determine the size of VocalBooth you’ll need, go to an empty corner of a room and imagine the corner walls are the interior walls of your desired size booth. Use some string or the backs of chairs to create the other two walls. 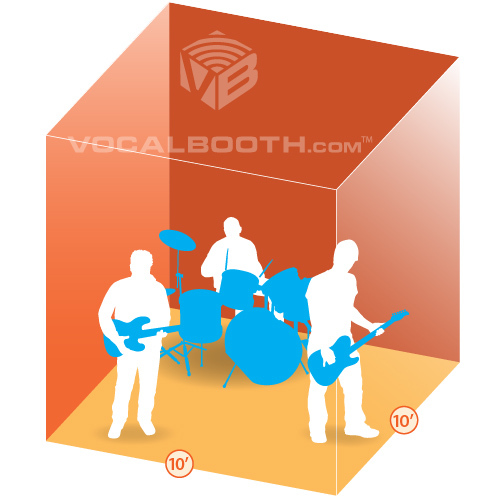 Please note VocalBooth sizes listed are for the exterior dimensions. 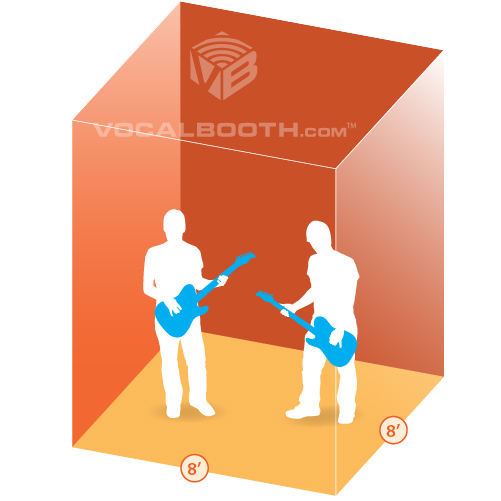 To determine interior dimensions for the Gold Series subtract 6” and for the Platinum Series interior subtract 8”. 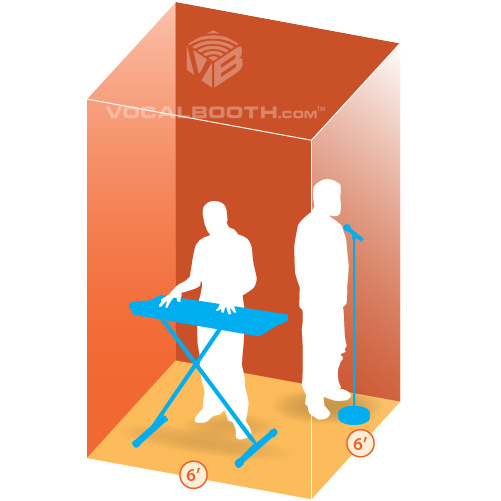 It’s important to place the equipment and number of people in the mocked-up booth space to help you determine your size requirement. Amount of space an individual needs is somewhat subjective. 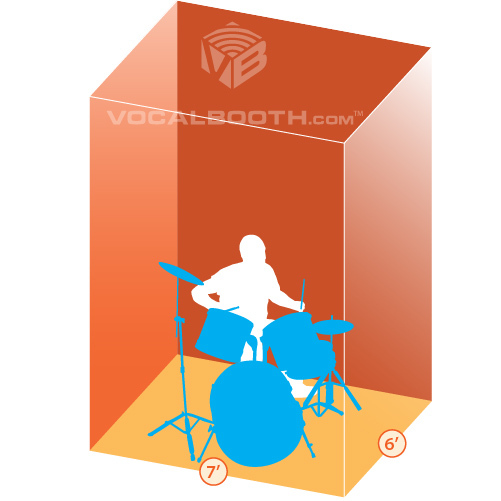 Recommended ceiling room height is 8’ for assembly purposes. 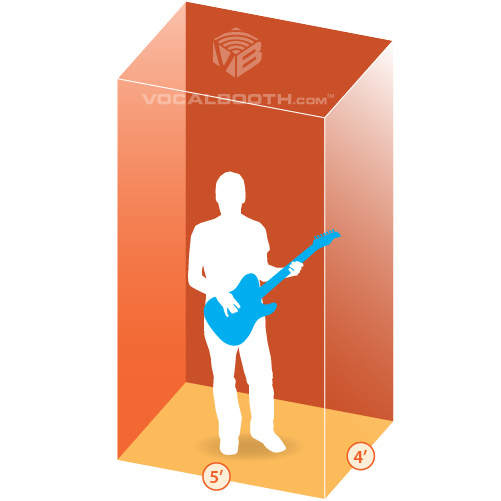 VocalBooths can be custom cut for spaces with lower ceilings and can be increased in height as well. 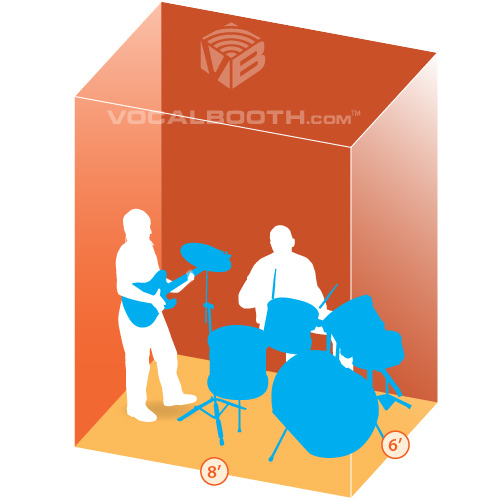 Easy to read directions allow you to assemble most booths in just a few hours.